You can find additional details about your Neanderthal variants and traits on the Scientific Details tab of the Neanderthal report. In our Neanderthal Ancestry report, you can see where along your chromosomes you have Neanderthal variants. You can have either one or two variants associated with Neanderthal ancestry at any location, and using this feature you can view where these variants are located. You can also review the traits that may be influenced by your Neanderthal variants. 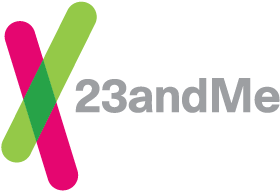 Scientists at 23andMe have identified associations between specific Neanderthal markers and certain physical traits. If you have inherited Neanderthal variants that are associated with one of these physical traits, these will be listed in the Neanderthal Traits section.